The Climate Festival § 112 is taking place 30. December-11. January in Norway in several cities. The festival is a public mobilisation with voluntieries and a broad representation projects and initatives. The aim of creating arenas for sharing knowledge and dialogues on what is happening, what individueal can do and what we can do as a collective. cCHANGE is participating in the Climate Festival §112! In this clip Karen O´Brien talk about fear and hope in a changing climate. Also we will be participating in the Soup Sunday, 11 January, at the Food Market in Oslo, both with a public speech on the link between food and global environmental change, and of course soup making. 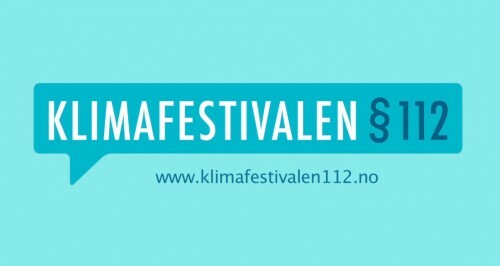 Read more about the Climate Festival §112 here (only in Norwegian).